The initiative represents a bid by Britain's biggest drugmaker to get ahead of its critics by addressing potential conflicts of interest that could put commercial interests ahead of the best outcome for patients. With the latest India deal, GSK is set to spend close to $2 billion in roughly a year to increase its holdings in two listed Indian companies, its biggest incremental investment in any country in that period. 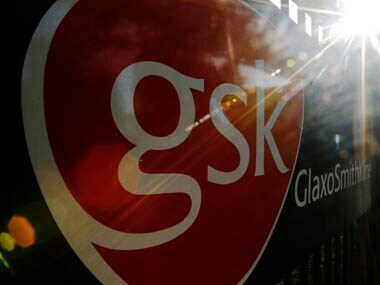 With the latest India deal, GSK is set to spend close to $2 billion in roughly a year to increase its holdings in two listed Indian companies, underscoring the British drugmaker's drive to deepen its footprint in emerging markets. 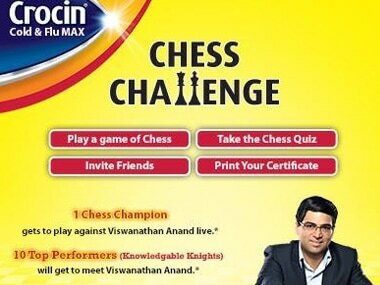 Consumers can participate in the Chess Challenge on Crocin's Facebook page and stand a chance to win. India's patent appeals board has revoked a patent granted to GlaxoSmithKline Plc's breast cancer drug Tykerb, which is a salt form of the original compound, lapatinib. UK-based Healthcare and drug major GlaxoSmithKline today said it has offered to hike stake in its Indian subsidiary, GlaxoSmithKline Consumer Healthcare, to up to 75 percent which would entail an outgo of over Rs 5,220 crore. 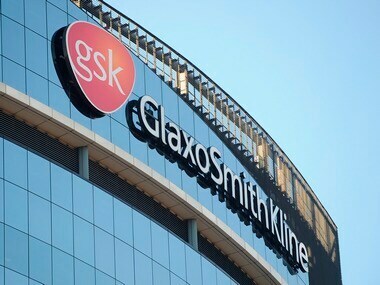 Shares in GlaxoSmithKline Consumer Healthcare surged 20 percent to their maximum daily limit on Monday, following news that its UK-based parent group plans to raise its stake in the unit via an open offer. The agreement comes after a successful implementation where GSK experienced the ease of use that empowers engineers and management to positively affect their overall equipment effectiveness.